The benefit will take place on Friday, Nov. 10 at 6:30 p.m.
On Friday, Nov. 10, local babies, children, teens and young adults are invited to participate in the Sunburst USA Beautiful Baby Contest at the Voorhees Town Center, starting at 6:30 p.m. Participants can win trophies, crowns, sashes and banners as well as the chance to compete for a share of over $2 million in cash, bonds and prizes at the state and international levels. Sunburst pageants will be donating a portion of pageant proceeds to the American Red Cross Hurricane Harvey relief fund. The pageant is open to boys and girls, ages infant to 3 years and girls ages 4 to 27. 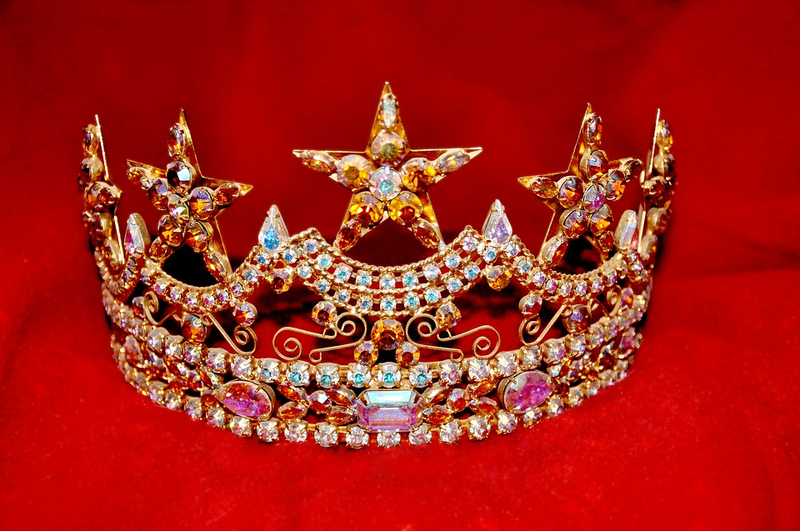 The Sunburst pageant is one of the only national pageant systems to reward every participant with a trophy. Winners at the Mall will receive their entry fee paid into the Sunburst Texas State Finals this coming June. The pageant being held at the Mall is a preliminary to the Sunburst State and International Finals. At the Sunburst State Finals, to be held in Houston, contestants compete for more than $20,000 in cash and prizes and the chance to advance to the International Finals in Atlanta, GA, where over $2 million in savings bonds and prizes will be awarded. Contestants can download an entry from www.sunburstbeauty.com or pick on up at the Mall today.